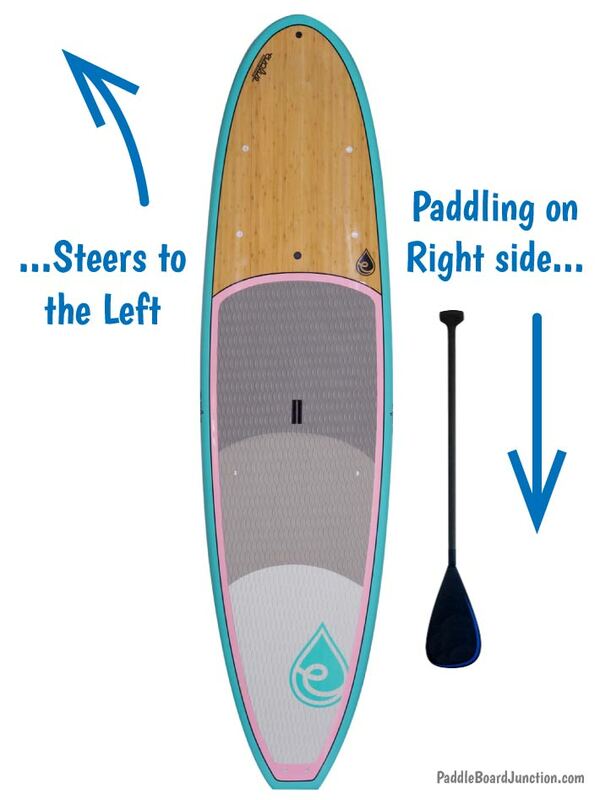 / How To Paddle Board: A Quick-start Guide to SUP! 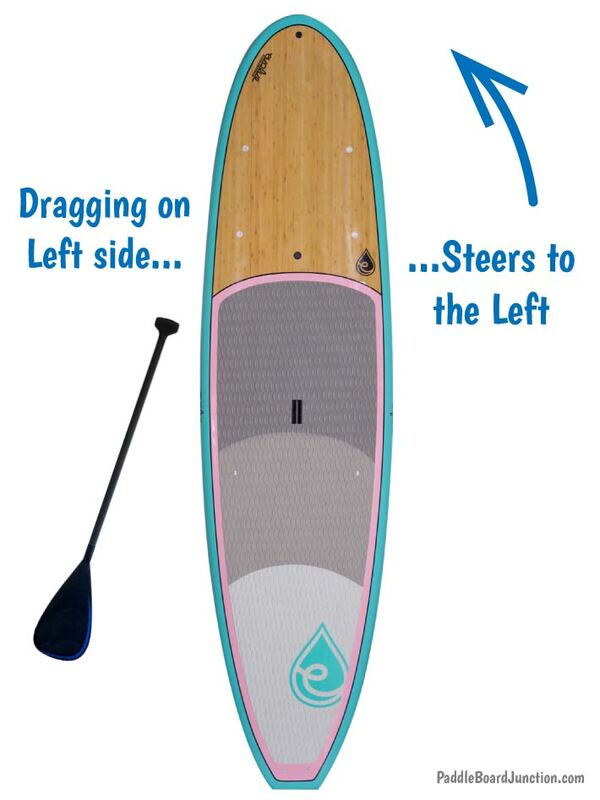 How To Paddle Board: A Quick-start Guide to SUP! 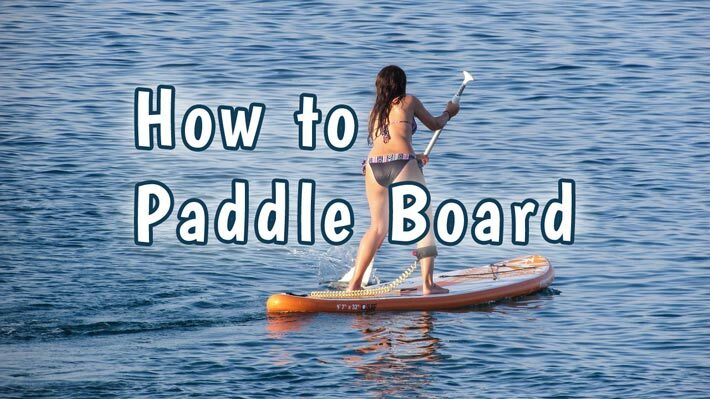 Here’s a quick-start guide to learning how to paddle board. Get paddling right away with these tips! 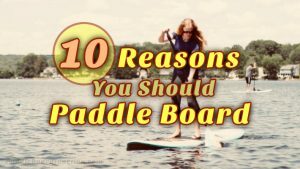 If you have ever been active in any kind of board sport paddle boarding will be easy for you. If you are comfortable snow skiing, water skiing, inline skating you have more than enough skill to paddle board with ease. 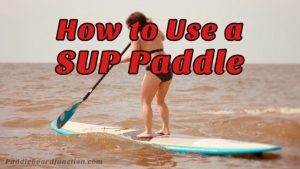 For you learning how to SUP will be a breeze! That’s not to say you shouldn’t learn some of the basics though. Growing up I was into many board sports, mainly skateboarding, wakeboarding, and surfing so I was no stranger to hopping on a SUP and giving it a go! It was a wee bit strange at first however because all the board sports I just mentioned require the athlete to ride the board asymmetrically. One is either “regular foot” or “goofy foot” which basically means either your left foot is located closest to the front of the board or your right foot is. You don’t use a paddle board this way. Instead, you stand facing forward and your stance has a perfectly symmetrical relationship with the board. This was a slight adjustment to get used for me. I have come to realize that now that I’m getting older I like this symmetry as there is far fewer body twists and asymmetries involved so less back pain… yay! 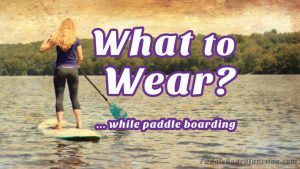 Carrying your SUP will probably be the most strenuous part of your paddle boarding routine. The boards are huge and can weight quite a lot. All of these troubles get compounded if the wind kicks up so keep an eye out. 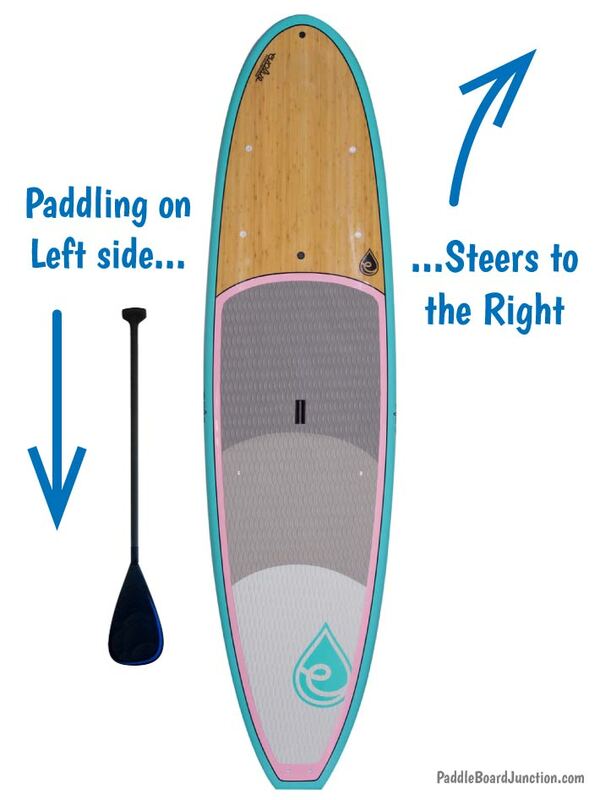 Most paddle boards have a built in handle in the center of the board. Use it, it’s a fantastic feature. If it is really windy use two people to carry your board to the water, each grabbing an end. Just move one board at a time if necessary! Make sure your fin isn’t touching bottom. Do you have your leash / life vest on? Does your adjustable paddle need adjusting? There’s nothing worse than standing on your new paddle board and hearing your fin scraping into rocks below! Uhg. Always make sure you’re in more than enough water when launching. Depending on the buoyancy of your board and your weight, and where you clime into the board, the fin can sink down significantly when you first launch. I like to push off and get moving while on my knees or laying (prone) on the board and once I’m out into deeper water I then stand up. I think this is the safest way to launch because if I fall I’m in deep water and can’t smash into rocks or twist my angle on the ground. I must admit, I also use this opportunity to clean dirt or mud off my feet before standing on my board. Standing up can be intimidating but you need to learn how to do it. You can’t always expect to just walk onto your SUP from the shore. What happens you fall off? You need to be able to stand up. Place the paddle across the board in front of you so it does fall overboard. Grab the rails of the board with your now-free hands. Push yourself up into a kneeling position. 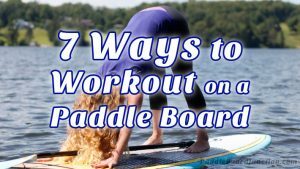 Place the paddle in between your knees and safely along the center of the board. Before standing up note that your feet are centered. You should feel balanced. Reach down and grab that paddle & go have fun! Learning how to paddle board would not be complete without a quick lesson on steering! Although standing on a paddle board is very symmetrical the act of paddling is not. Your paddle is both your power and your rudder. It will provide your thrust and steering. 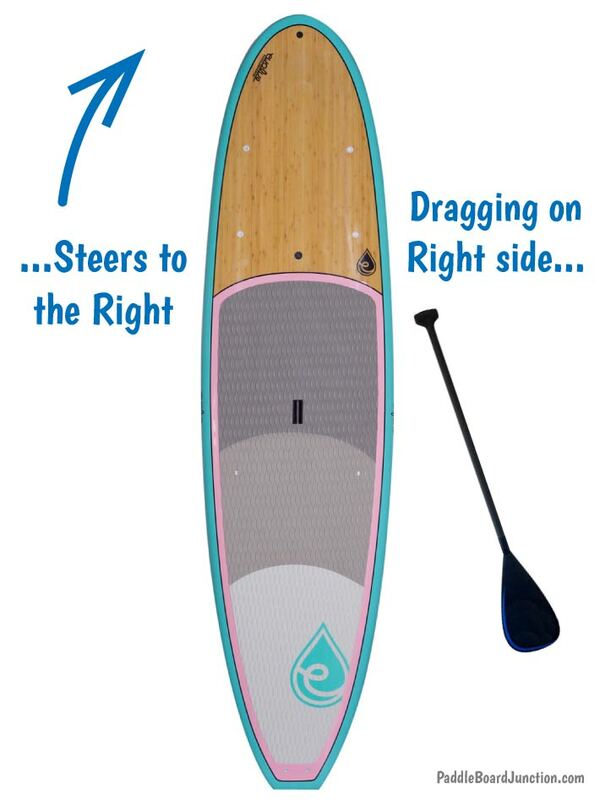 Paddling on one side not only moves you forward but also starts turning the board slightly. This is why you have to alternate your strokes from side to side. If you don’t you’ll just end up paddling in one gigantic circle. I usually paddle about 3 strokes on a side before switching to the other side. If the wind is blowing you around you might have to compensate and instead of paddling 3:3 you might have to paddle 3:2 or 3:1 or in extremely windy conditions paddle only on a single side. If it’s really windy and you’re learning how to SUP you have no business being out on the water. Stay on shore. If you’re not used to paddling in water this will be slightly confusing at first but will make greater sense once you are physically doing it. Paddling on the left will steer you to the right while moving you forward. But dragging the paddle on the left will steer you to the left while slowing you down. Paddling on the right will steer you to the left while moving you forward. Dragging the paddle on the right will steer you to the right while slowing you down. Yep, you can steer both direction from either side of the board. What’s worth noting is that one form of steering accelerates you and the other decelerates you. So if your focus is to get somewhere fast and conserve as much energy as possible you want do as little dragging of the paddle as possible! When you are done paddling and you are ready to exit the board think twice about how you are going to do so. If you plan on just stepping off your SUP you have to make sure you’re not stepping on rocks. You also have to position your feet closer together, more towards the center of the board so when one foot is left on the board (as you step off) the board doesn’t tip and throw you off. I prefer to drop to my knees and step off that way. It’s way safer. Trying to step onto a boat, dock, or float from a standing position is a real no no. You can lose your balance it hit your head. If the occasion does arise in which you need to board some kind of vessel, do it from a kneeling of sitting position. This lowers your center of gravity and reduces the chances of you losing your balance and getting hurt.